Yesterday after work we had an appointment to have a 3D ultrasound done. It’s amazing what you can see! 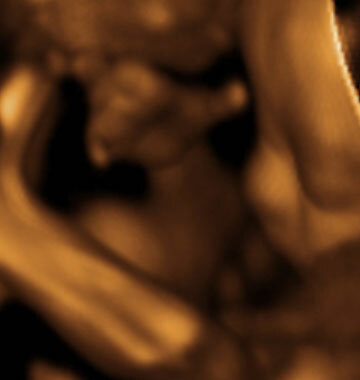 Some of the shots look very strange as other things get in the way, but you can clearly make out the features of the baby, along with various body parts (arms, legs, fingers, toes). 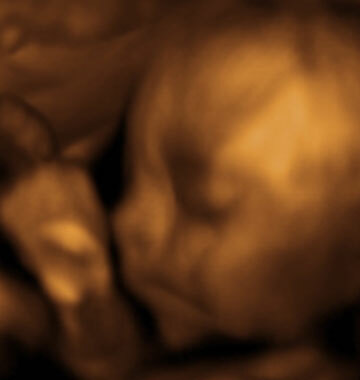 I’ve posted all of the pictures in the family gallery in the 20070619 3D Ultrasound section.